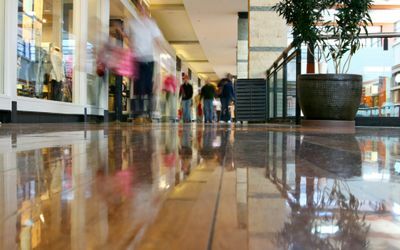 Vukile Property Fund – the retail-focused SA Real Estate Investment Trust (SA REIT) – is upping its stake in the Spanish market, with the announcement today of its intention to acquire a controlling shareholding in Morzal Properties Iberia, a company that will own a portfolio of four shopping centres in Spain. Morzal Properties Iberia is acquiring the four centres from global property giant, Unibail-Rodamco-Westfield, for EUR460 million (c. R7.2 billion). In a SENS announcement on the JSE this morning, Vukile advised shareholders that it would be concluding an agreement for shares in Morzal for an aggregate subscription consideration of EUR152 million. This, it said, represented a 66% interest in Morzal at the time the Vukile share subscription is implemented. In a media statement released later, Vukile described the deal as “transformative and accretive”, which would boost its offshore exposure to above 40%. 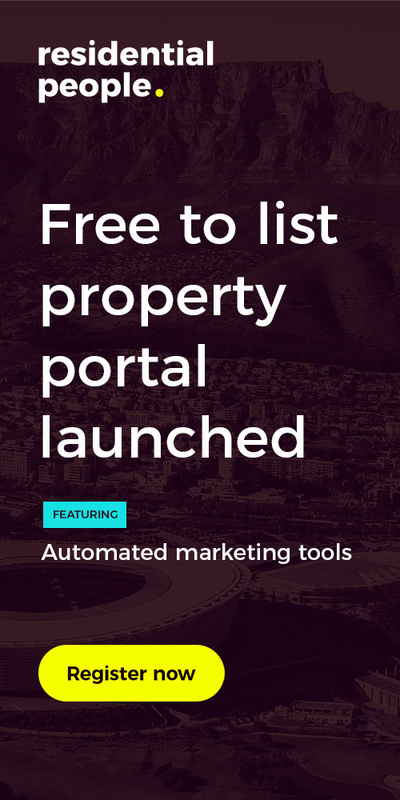 “Vukile’s lead investment partner in Spain, Lee Morze, has created a separate investment property company (PropCo) to acquire the portfolio. Post the acquisition of the property portfolio by the PropCo controlled by Morze and the introduction of senior debt into the PropCo, Vukile will effect its equity investment into the PropCo. The acquisition is expected to be concluded on 31 July 2018,” it said. The high-quality, unique portfolio of four leading centres is being acquired from Unibail-Rodamco-Westfield. This transaction is part of the EUR3 billion of disposals to be made by Unibail-Rodamco-Westfield during the next several years as part of its previously announced European asset rotation programme. While these centres may be smaller assets for the world’s premier flagship shopping destinations developer and operator, two of the centres will become Vukile’s biggest individual property assets in Spain, being the 43,423sqm El Faro in Badajoz and the 35,220sqm Vallsur in Valladolid. Vukile’s 98% subsidiary Castellana is scheduled to list on the Alternative Equity Market of the Spanish Stock Exchange on 25 July 2018, which listing process precluded it from being party to a deal. “Once Castellana is able to transact post its listing, Vukile will introduce the opportunity to Castellana’s board to enable it to acquire 100% of the PropCo, and thus the portfolio, at the same price as the initial transaction. This would be done via a share swap making the special purpose vehicle holding the four assets a 100%-held subsidiary of Castellana,” Vukile said. Vukile added the acquisition would be funded by a combination of EUR257 million in debt provided by European banks to the PropCo, EUR80 million equity investment by a Morze-controlled vehicle a EUR35 million investment by Capricorn Capital and a EUR123 million equity investment by Vukile. Vukile has secured pre-emptive and other rights in respect of shares held by Morze and Capricorn in PropCo/Castellana (whose shareholding will be subject to agreed lock-in arrangements). The acquisition by Vukile of further equity from Morze and/or Capricorn would be effected at a pre agreed price and terms that would be accretive to Vukile. For Vukile, the deal fast-tracks its Spanish strategy. It first entered the Spanish retail property market a year ago, in July 2017. “Vukile’s offshore exposure is now 47% of assets, of which 43% are in Spain and 4% in the UK. This acquisition underscores the credibility that Castellana and Vukile have already established in the Spanish market, the strong dealflow they are attracting and the high-calibre of their management,” says Rapp. 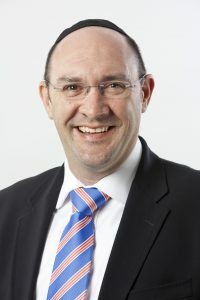 For Castellana, if approved, the transaction would significantly strengthen an already strong portfolio, diversifying its tenant and category mix even further, said Vukile. “It would increase Castellana’s portfolio from EUR390 million to circa EUR870 million (with an average asset value from EUR27 million to EUR48 million), reduce its portfolio vacancy from 3.3% to 2.7%, grow its lettable area from 197,000sqm to 318,000sqm, increase its exposure to fashion retail from 16% to 26% of rental, and decrease its rental exposure to electronics retailers from 13% to 6%. The acquisition would also take Castellana much closer to its goal of a Spanish main board stock exchange listing,” it said. Vukile added that the conclusion of the transaction remained subject to Vukile raising equity in the market at pricing and terms acceptable to Vukile. In a separate SENS announcement this morning, Vukile said it was undertaking an equity raise of approximately R1,3 billion, through the issue of new shares. Just after midday, it said on SENS that it was increasing the amount of equity capital raising by accelerated book build to circa R1.63bn, due to strong demand. * Developing story. More comment to come.